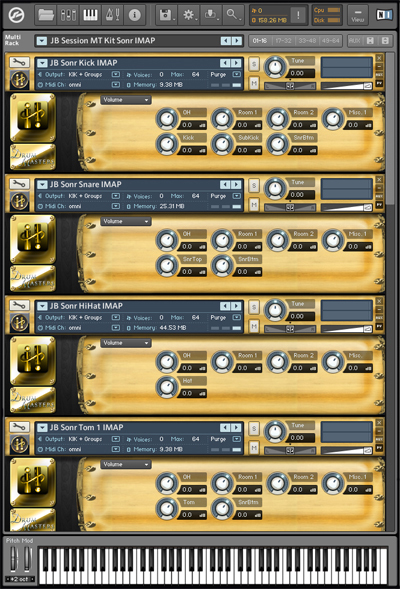 The John Blackwell Yamaha Hot Rod Multitrack Drum Kit is part of the Drum Masters series where you can pick out a la carte kits and grooves that work with Sonic Reality’s Infinite Player plugin and build one of the most powerful virtual drum collections ever! This product is a multi-sampled Yamaha® Jazz Birch drum kit made to be played from Sonic Reality’s Infinite Player. 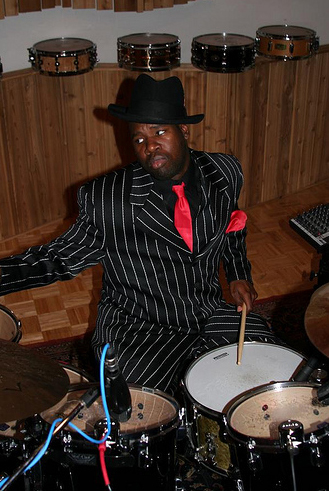 It was recorded at Dungeon Studios in Miami with R&B/Fusion/Pop/Hip Hop drummer John Blackwell. Multiple mic options and a medium to large sized live room make this a versatile kit to produce a wide variety of drum sounds from. John doesn t normally play this kit but engineer Mark Hornsby thought it might be fun to mix things up and see what John would do with a jazz kit. 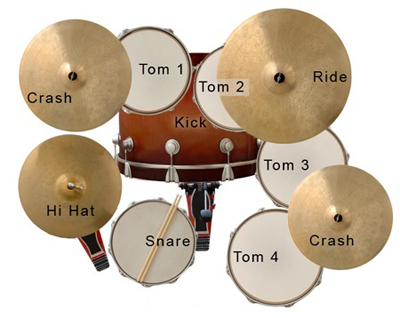 This kit was played with Hot Rods (aka Blasticks) with snares on. 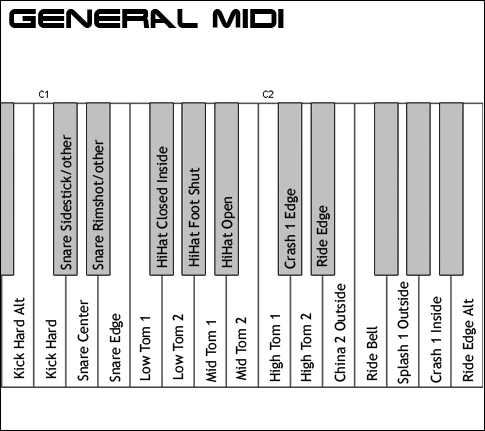 It also features a Yamaha® Sub Kick for getting deep bass tones ideal for Hip Hop, R&B and Pop. Kit Info: This is one of the kits recorded at Sonic Reality's John Blackwell sampling session in Miami. 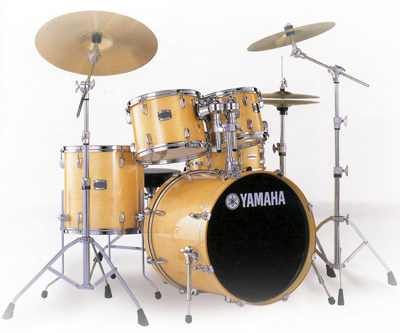 This five-piece Yamaha birch kit features smaller drums than the other kits recorded at this session, providing a particular resonance and sonic hipness. The kit was played with Hot Rods, giving this playable kit for the Infinite Player a fresh, organic sound.